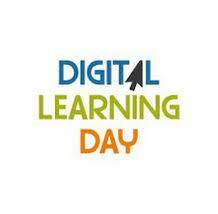 What are the characteristics of Digital Learning? "Digital Learning Day is a national campaign that celebrates teachers and shines a spotlight on successful instructional practice and effective use of technology in classrooms across the country. Last year's inaugural DLD boasted tens of thousands of teachers representing nearly two million students." How can we celebrate innovative teaching & connected learning?